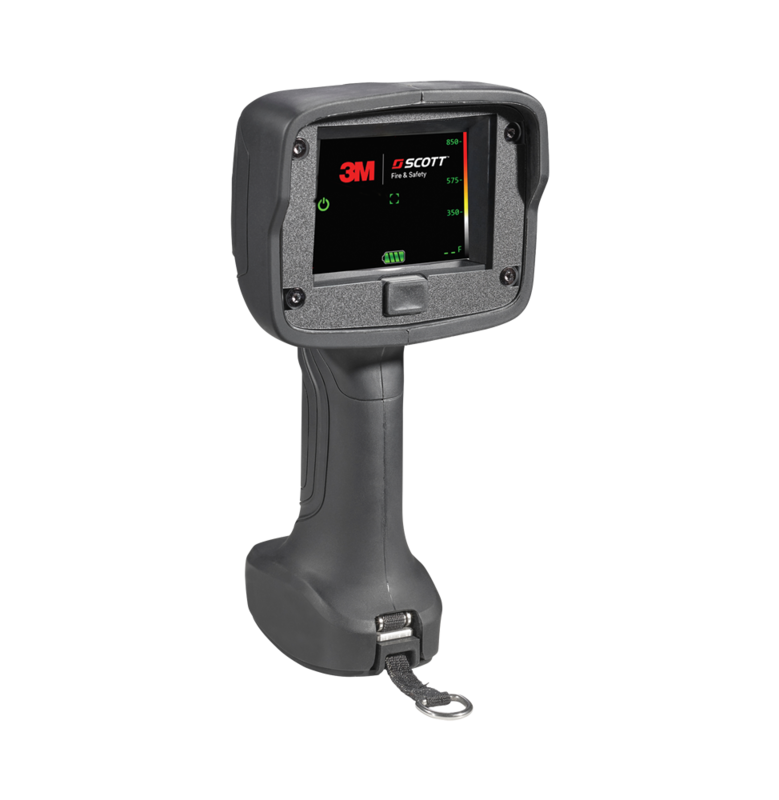 This new version of 3M Scott Sight with an optional Pro Package feature set features an automatic shut off function and improved battery life when not in service while the Pro Package option offers advanced features including automatic video recording and hot and cold tracking. 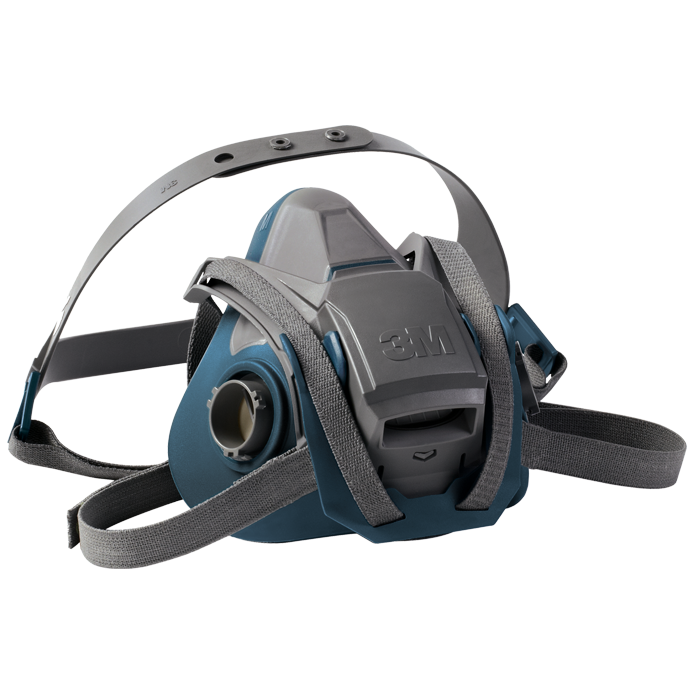 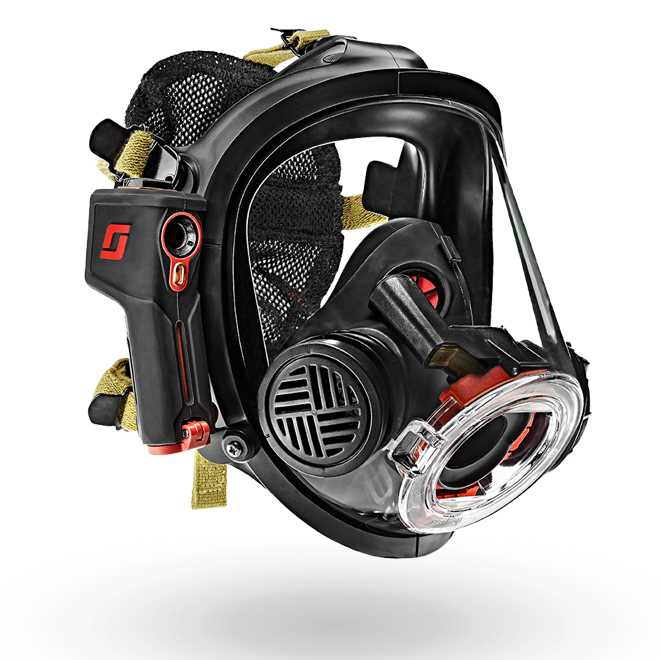 The V320 has a high-resolution 320×240 sensor that allows firefighters to navigate through zero visibility conditions. 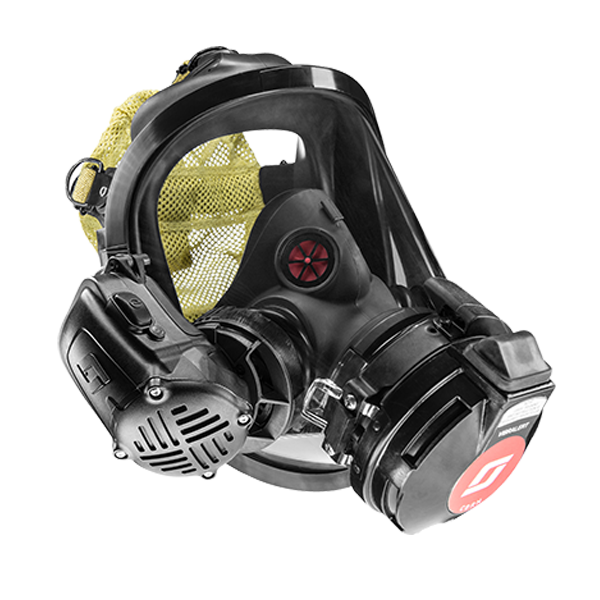 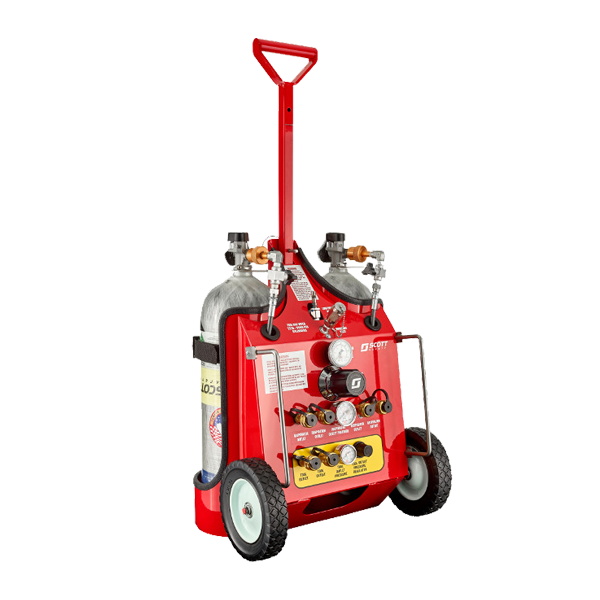 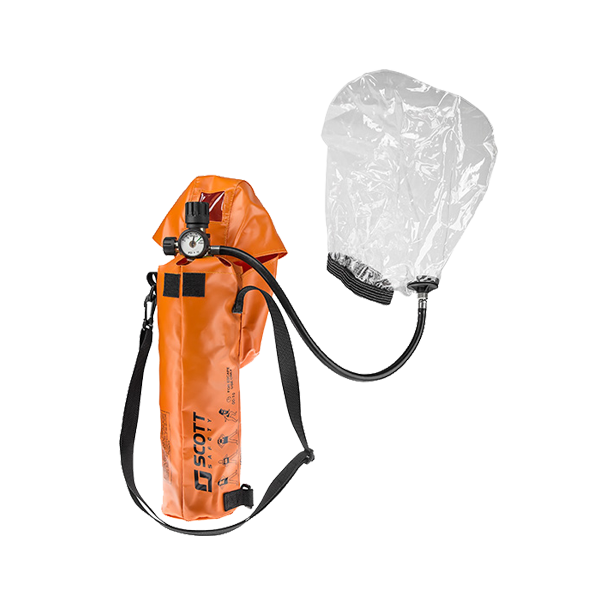 Lightweight at 2.2 pounds and ruggedly durable, the V320 performs in extreme high temperature environments with minimal maintenance. 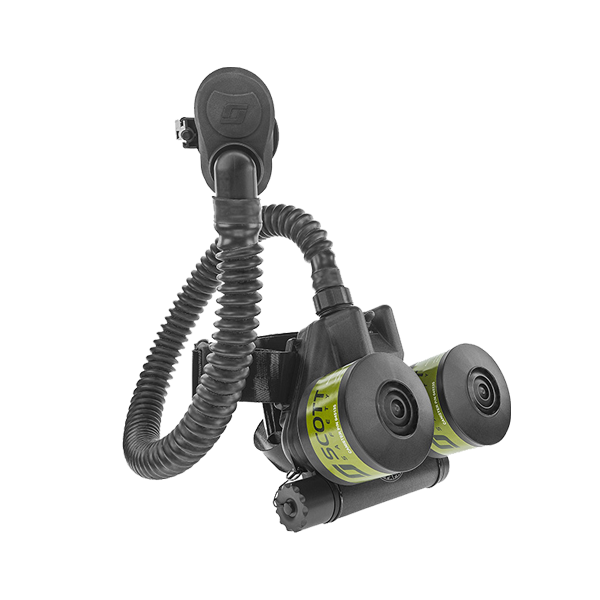 Additionally, the new V320 has a removable, rechargeable battery that offers up to eight hours of service. 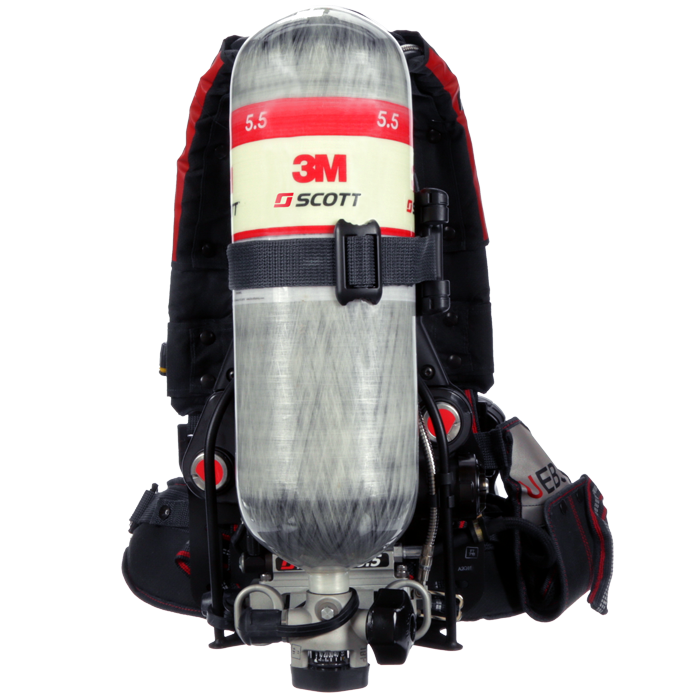 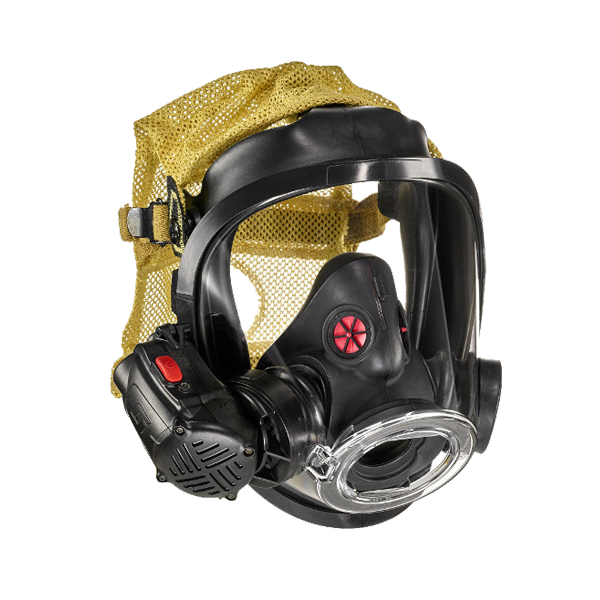 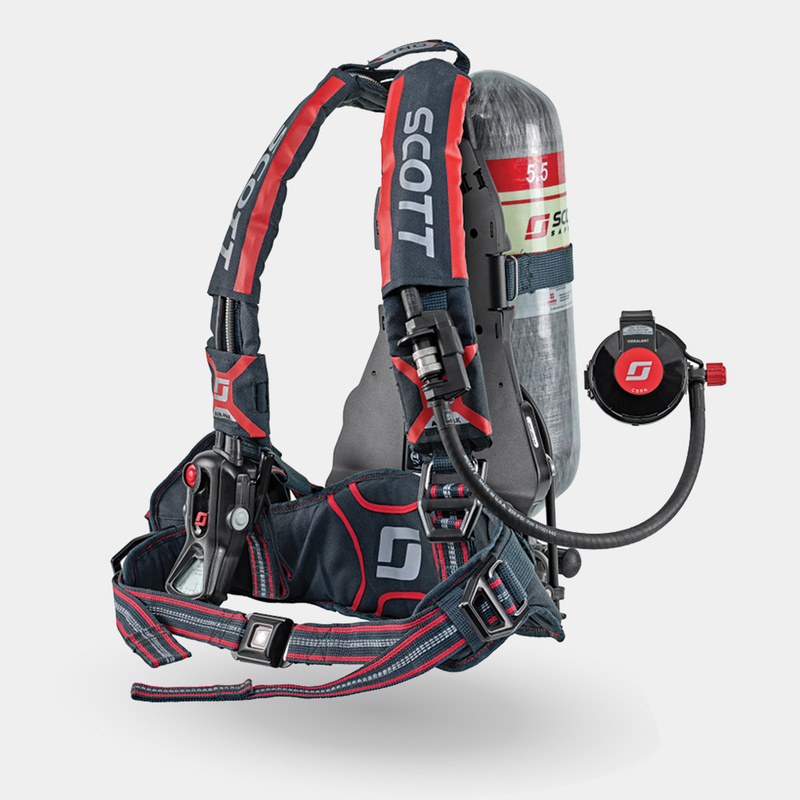 Introducing the Air-Pak X3 Pro, the latest SCBA offering from 3M Scott that is built on a foundation of proven, trusted performance, with an emphasis on cleanability, comfort, and connectivity, all while providing future compatibility with the NFPA 2018 standards. 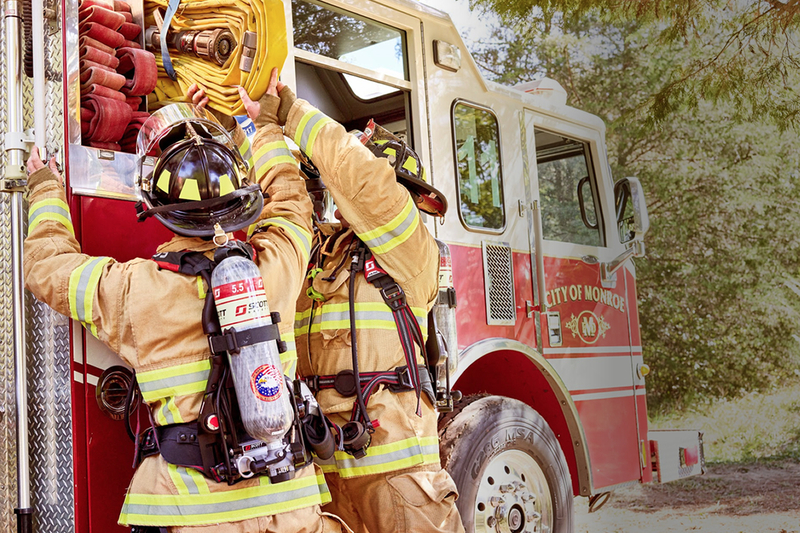 Learn more about the current schedule for the NFPA 1981/1982, 2018 Edition standards and when you can expect to see approved SCBA.